25 mm in diameter protective sleeve for net posts. Enclosure net posts are covered in a protective foam and a PVC or polyethylene sleeve which slows down the ageing of the foam. Depending on the model of your trampoline, this cover can be sewn to the enclosure, making its replacement costly. However, on certain trampolines, such as France Trampoline models, the cover is separate from the net and held in place using a cap at the top of the net post. This PVC cover has been UV protected and is very dense (450 gr/m²) so that it can remain outdoors all year round. 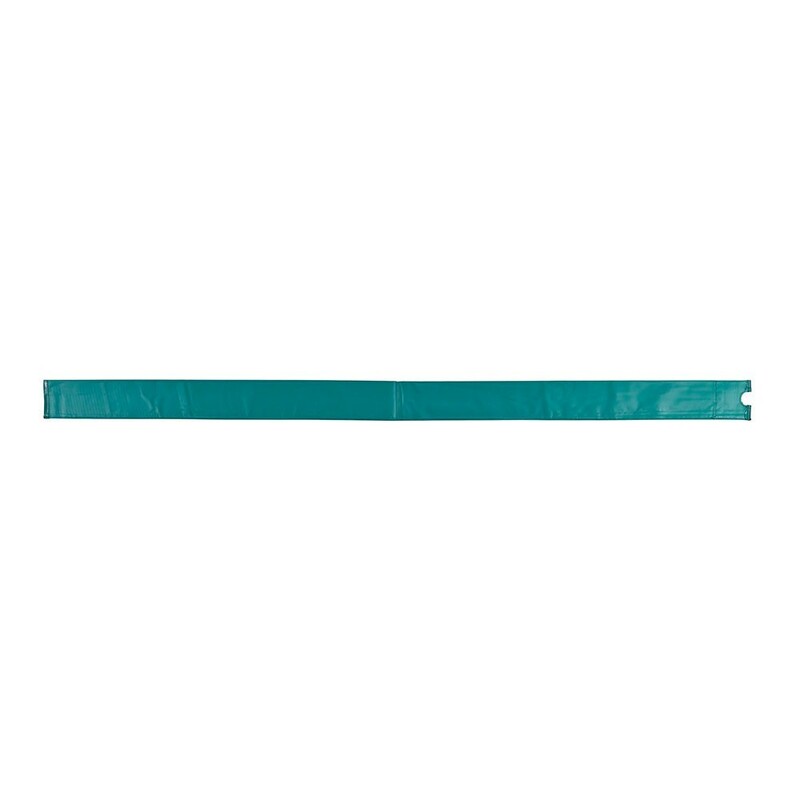 This spare part measures 1.70 m in height and is perfectly compatible with any enclosure with posts of 25 mm in diameter measuring 2.60 m in height, as the jumping mat is generally at around 89 cm from the ground. 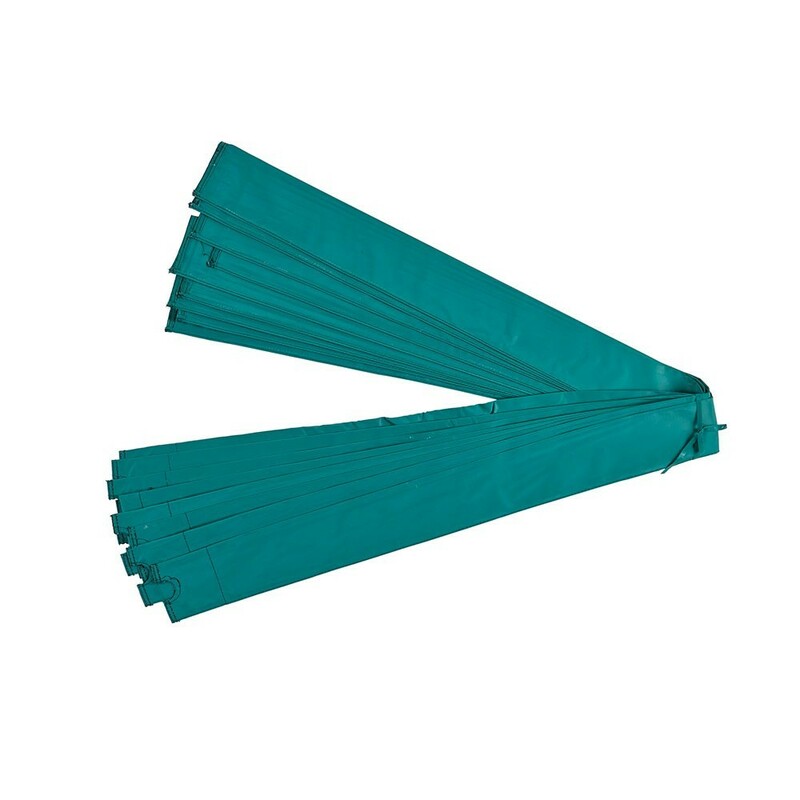 The foam covers are placed on the net posts first and are usually 10 mm thick. They should not be any thicker as the cover cannot be stretched but has been designed to hug the foam closely. 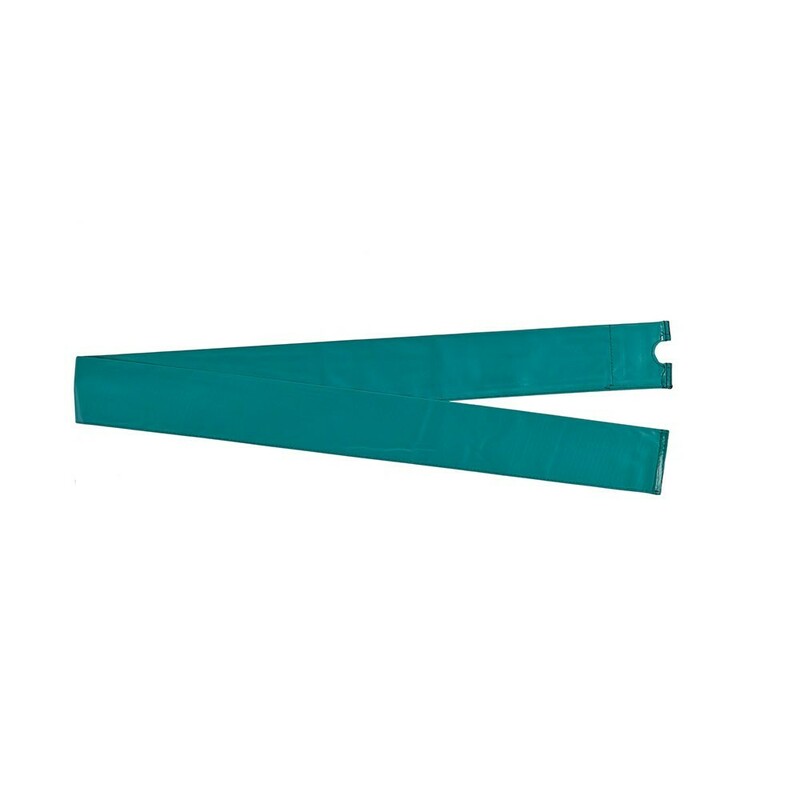 It is a very similar colour to the other PVC components on your trampoline and these green covers will blend into your garden perfectly. When associated with the black components, they make your trampoline look elegant. Warning: The different components mentioned are not included. The net, the plastic caps and foam covers are sold separately. If your netting is sewn onto the covers, please contact us.